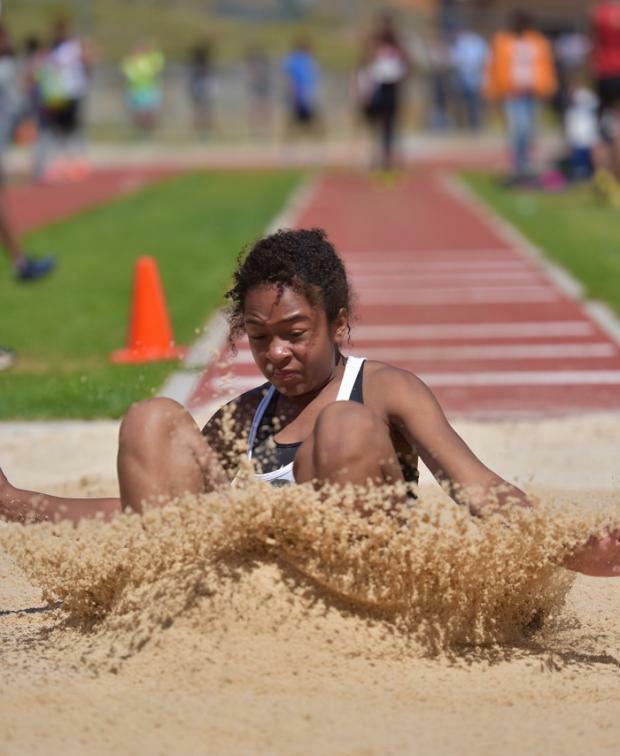 Day 2 got underway with 64 Girls competing in 4 Flights of the Long Jump. 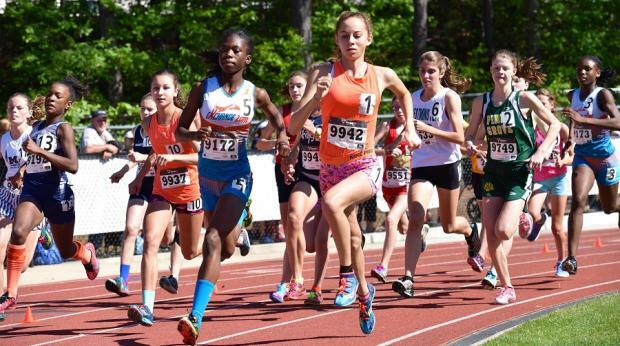 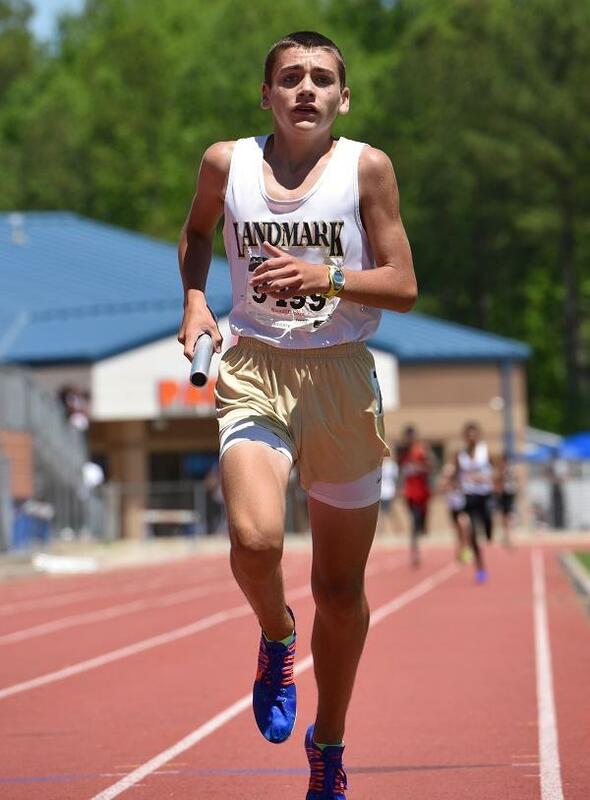 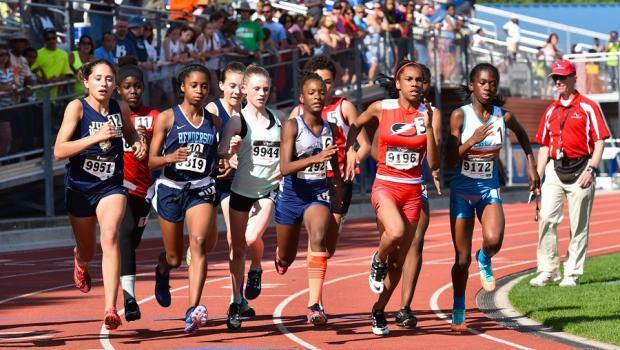 Section 4 of the Girls 1600 Meter Run featured Georgia's fastest, including #1 Nyah Hernandez. 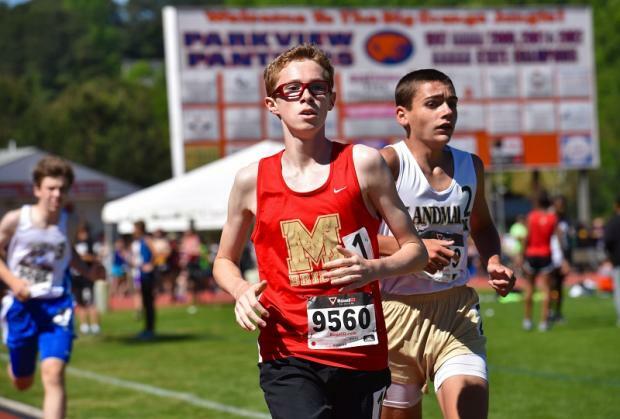 The 1600m winner Alex Thomas (#1) of Malcom Bridge battled with the previous night's 3200m Champ Zack Truitt. 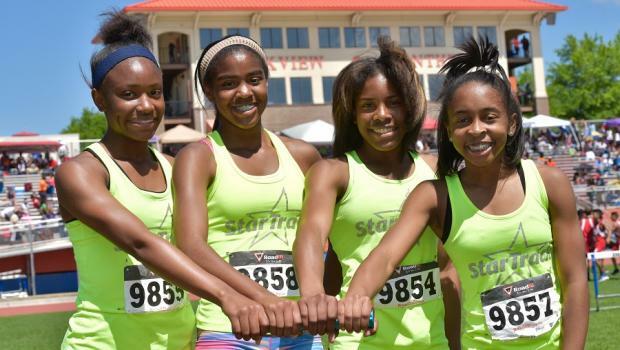 Star Track TC earned Gold in the 4x100 Relay with their impressive time of 48.69! 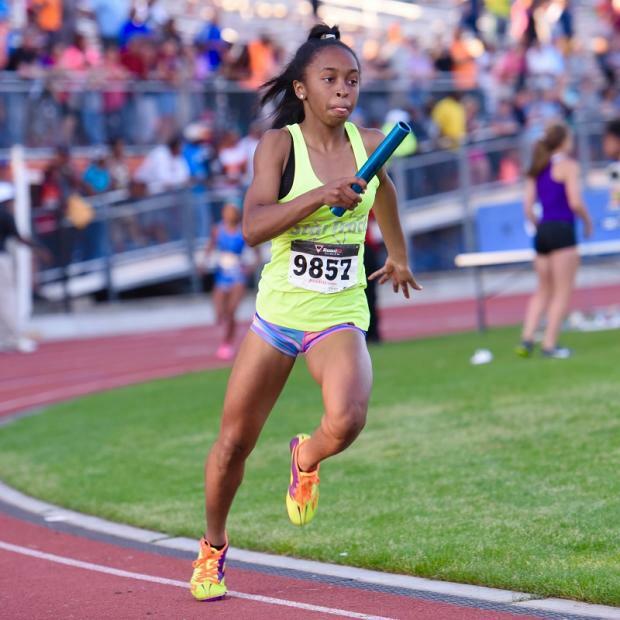 Premier Athletics & Jackrabbit Running Club put on a great show in the 4x800 Relay. 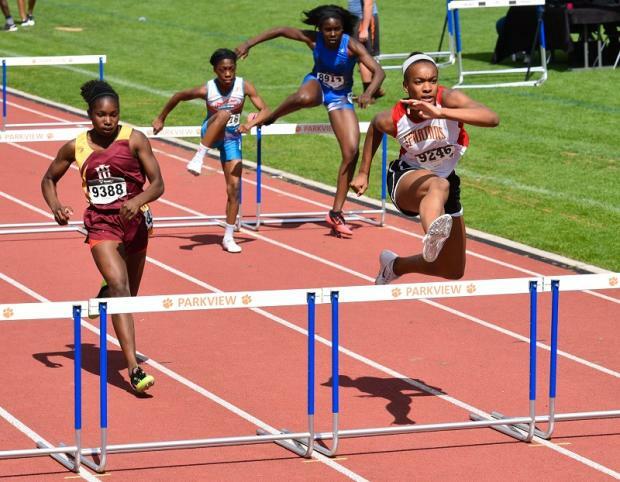 State Record! 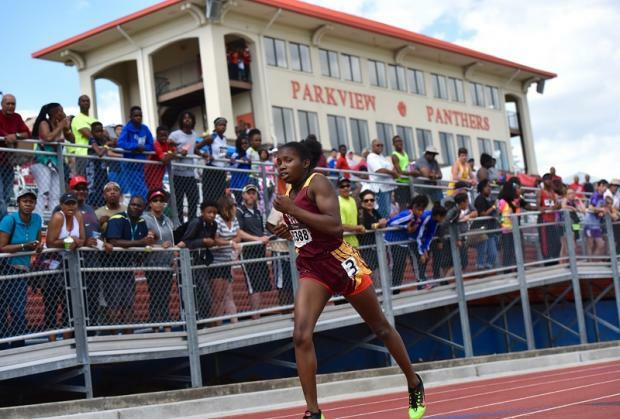 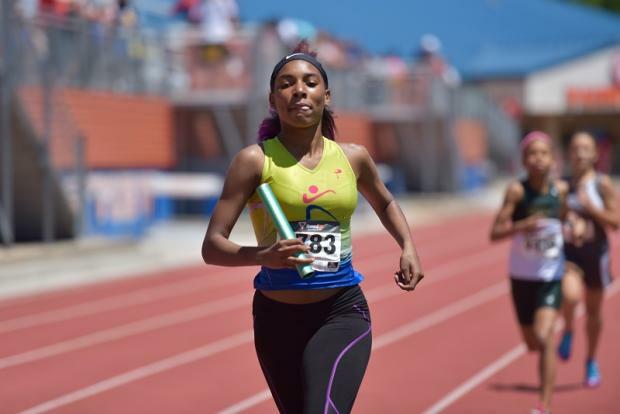 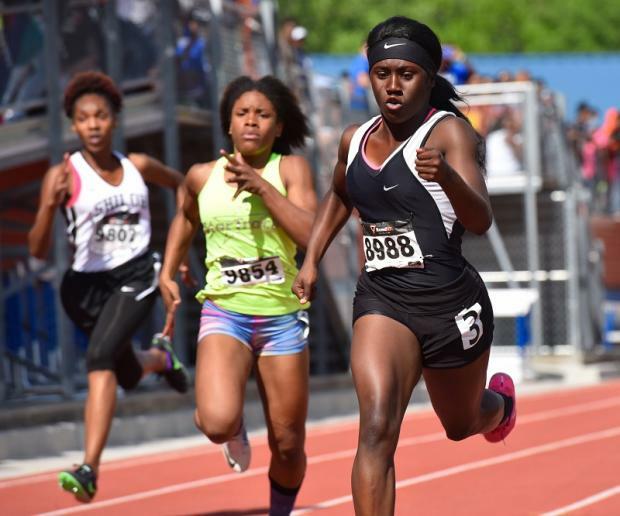 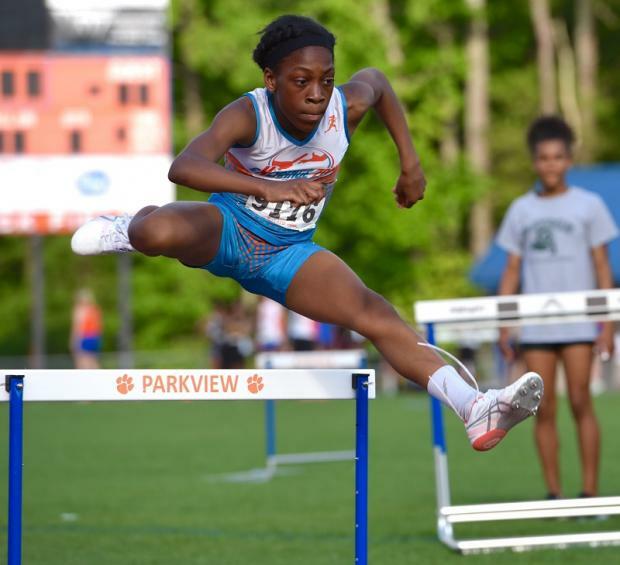 Jasmine Jones of Greater Atlanta Christian used her perfect form to earn Gold in the 100m Hurdles with her time of 14.14! 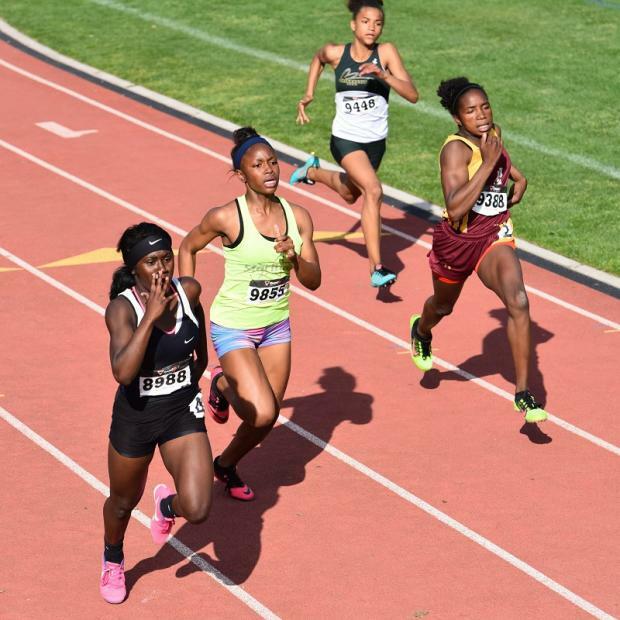 0.05! 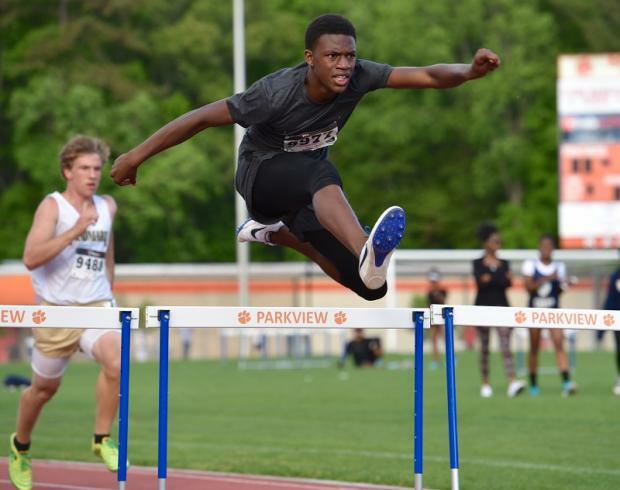 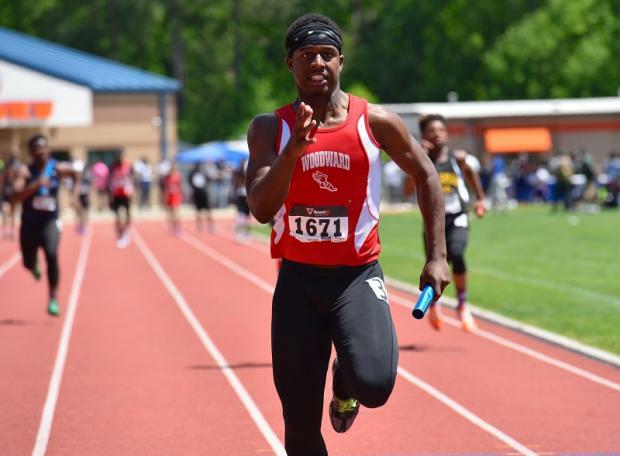 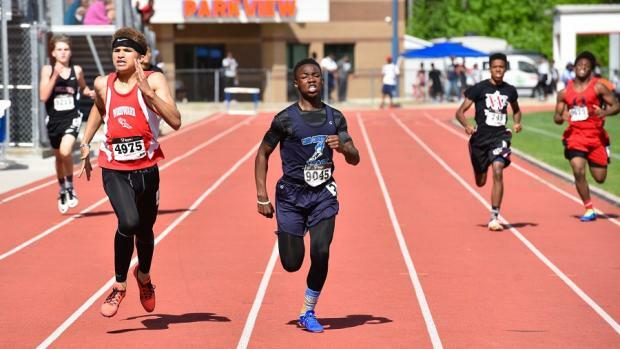 - Hunter Sellers and Treyion Daniels of Cobb PAL battled to a 51.29 vs. 51.34 for Gold! 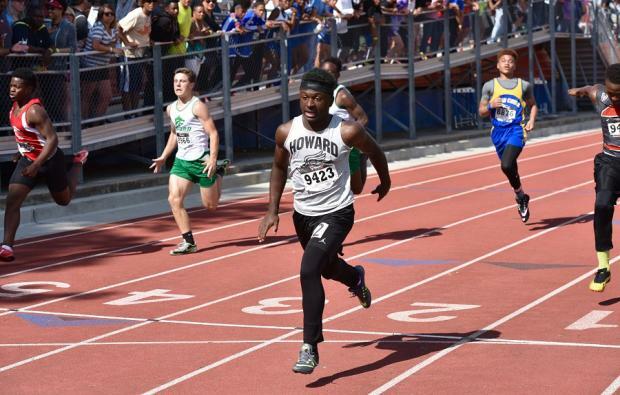 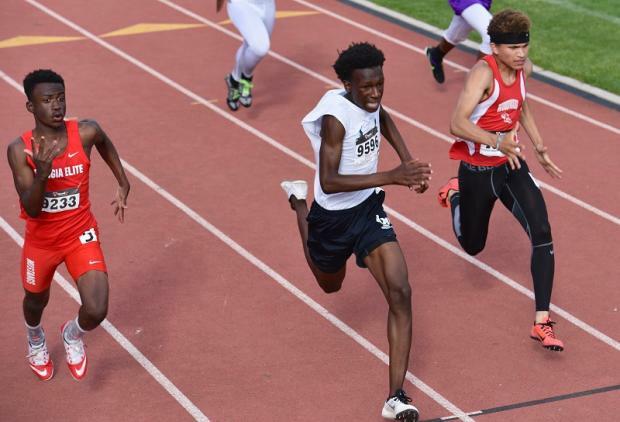 From Heat 1, Jeremiah Kelly of Howard Middle School took the 100m Dash win in an upset with his time of 11.47! 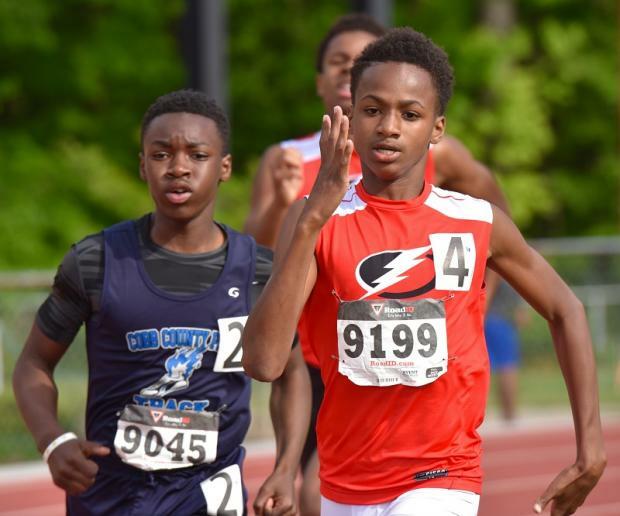 Royal Daley of Exchange Zone out sprinted Morgan Manley of Flash Athletics for the win in the 800m Run. 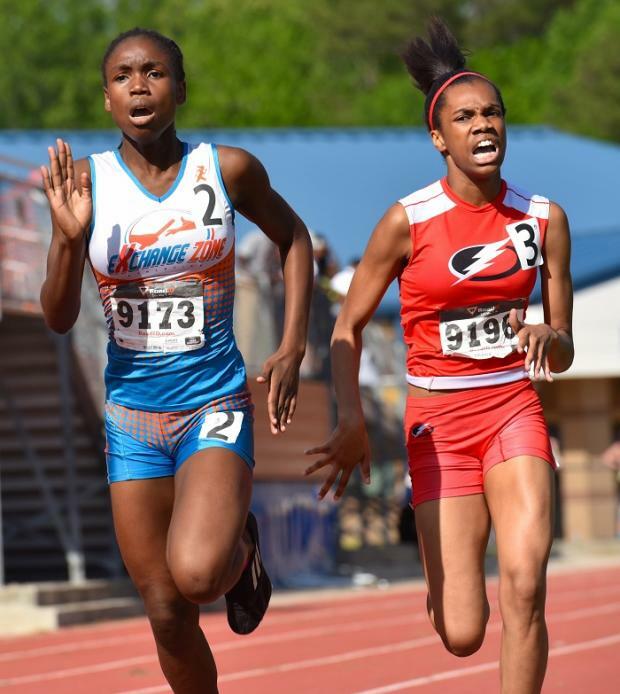 Winner Lashanti Williams (8988), Ravyn Jackson (9855), Ashton Lindley (9388), and Trinity Price (9488) rocked the 200m Dash. 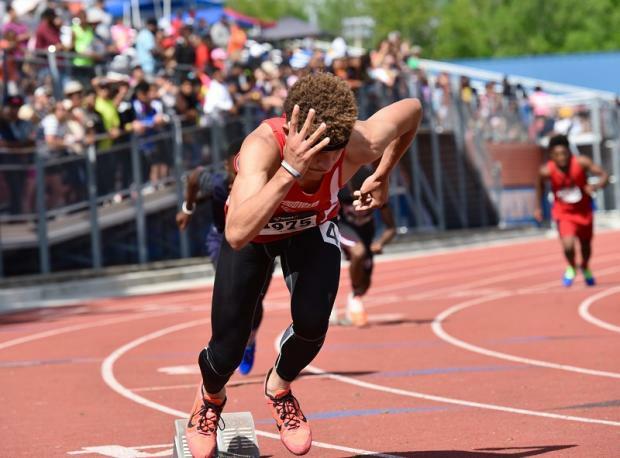 Jevan Terry (9596) of Marietta took Gold over Hunter Sellers of Woodward and Jordan Barrow of Georgia Elite in the MS Boys 200m Finals. 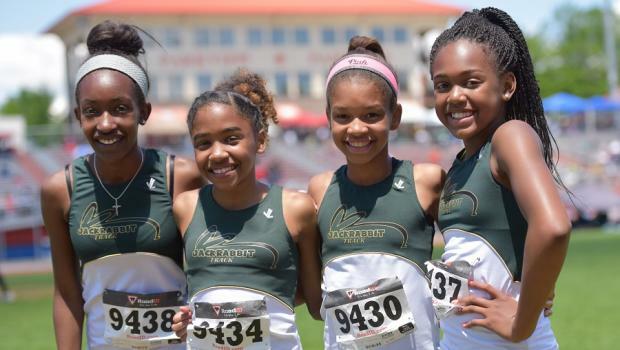 Star Track TC were solid Gold in the 4x400 Relay with Jordynn Wilson, Kayla Tolbert, Ravyn Jackson, and Trinity Flagler. 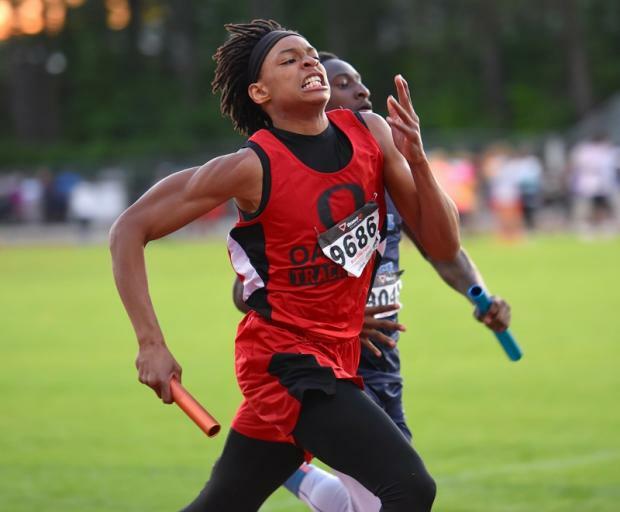 Oak Hill battled Cobb PAL in Heat #10 of the 4x400 Relay - The final race of the 2016 GA. MS T&F State Championship. 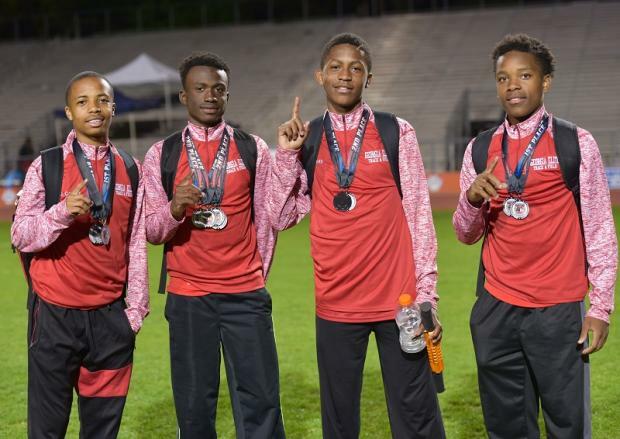 Georgia Elite Mustangs Youth with Brandon Smith, Jacobi Haynes, Jaden Carter, Kerrell Hurt, and Justin Turner are the 4x400 Relay State Champions!